Kim’s childhood hobby of candy making became a business when she handmade over 18,000 candy bars for her high school’s fundraising project. 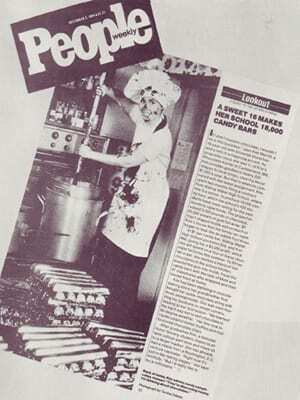 Soon after she was discovered by Guy Kawasaki who invited her to make custom Kim’s Khocolate for Apple. Kim went on to do business with The Rolling Stones, AT&T, MCI, Becton Dickenson, and Range Rover. Her second company sold brand name dinnerware and home decor items across North America. Kim has been “practicing” as The URL Dr. for the past 8 years, working with small business clients in areas of online marketing, website design, and strategic growth. Kim is the proud mother of two awesome millennials, that she homeschooled for 8 years. She is a foodie and loves to consume the fabulous concoctions that her family cooks up. When Kim isn’t working, she’s most likely sleeping. 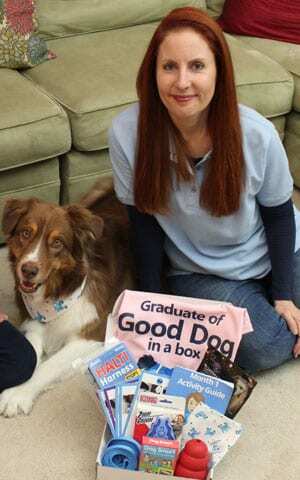 Kim developed the idea for Good Dog in a Box in Sept 2015. Her first job was convincing her sister, Jenn, that dog training in a box was a good idea. (That didn’t take long.) Kim has been responsible for the design elements including the products, branding, animation, and online imaging. She developed the e-learning system, and produced and directed all the videos. 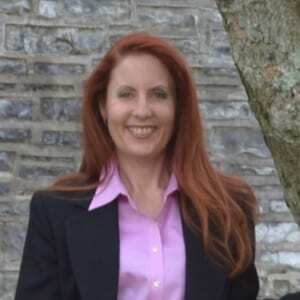 She is in charge of the Partner Program and development of strategic partnerships. You can reach Kim easiest via Twitter @GoodDoginaBox or by email at KimButler@GoodDoginaBox.com. Kim has been speaking and inspiring audiences with her entrepreneurial tales since she was a teenager. Her topics cover online marketing, WordPress, startups, and her experiences with Good Dog in a Box. 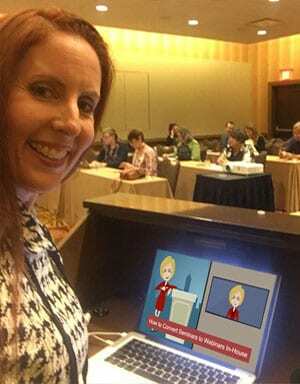 Kim is a featured speaker at the National ASBDC conferences and with individual SBDCs around the country. She has also spoken to the Young President’s Organization (YPO), the Warton School, NAWBO, NFIB, Buy Idaho, and to many small business and nonprofit groups. Kim has written various articles, ebooks, and given hundreds of webinars on subjects related to online marketing, web design, small business marketing, and strategic growth. Contact Kim at the email address above to schedule her for a speaking engagement or a guest blogging post.